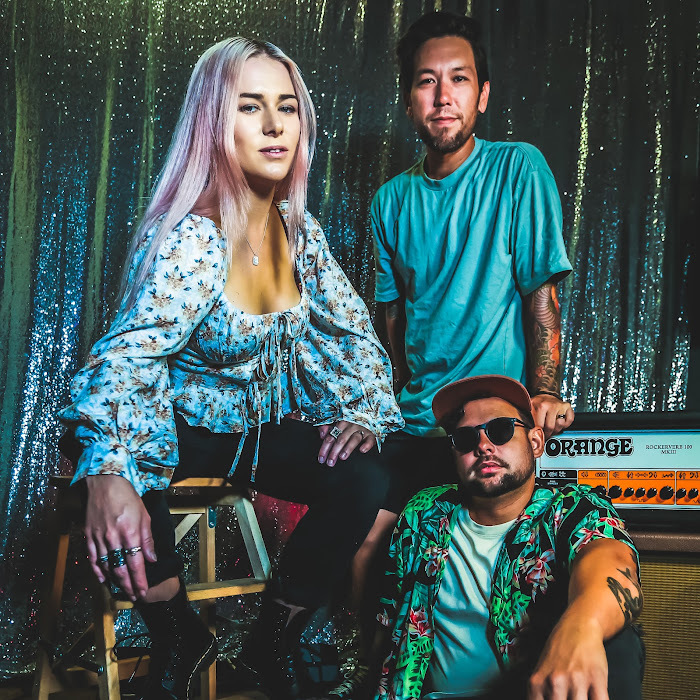 Aloha Radio are an Indie-Rock / Reggae band from Orange County, California. Band members Lauren Mulderrig, Alex Barnett, Andrew Russell & Chris Hori have a really unique sound going on that I've never quite come across before. Although they have not put a video up on YouTube in eight months, I just couldn't resist listing them on here due to their happy sounding, infective tunes and beautifully fun videos. Check their videos out, especially the Holidays in California one which will confirm what I say about fun videos. YouTube Artists has liked and followed Aloha Radio on all of their pages. Check them out and please do the same if you enjoy what they do. Aloha Radio can also now be found listed on the Bands page.